More than $81,000 in scholarships were awarded to 135 Grossmont and Cuyamaca Colleges at the fall scholarship breakfast on Sept. 10. Here's the story of one student who was honored. 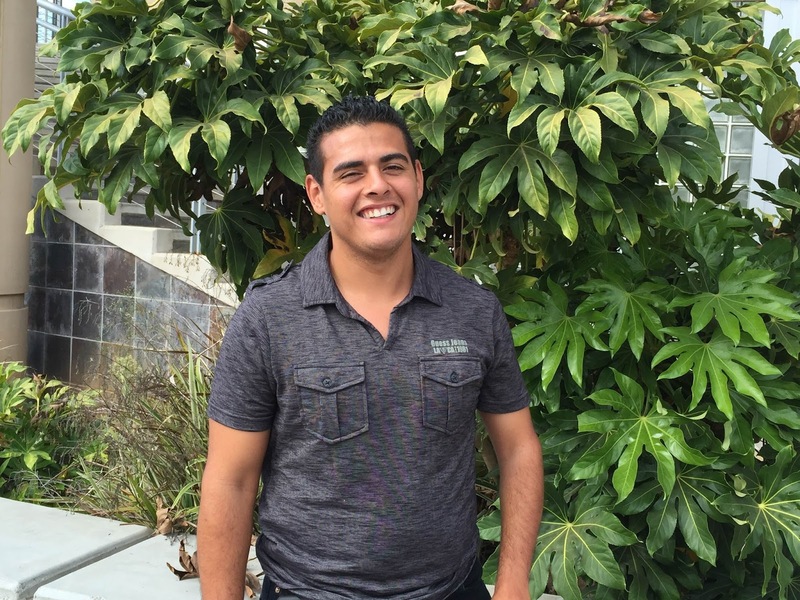 Moises Morales knows a thing or two about overcoming challenges. After all, the 23-year-old San Diego resident hasn’t let cerebral palsy keep him from excelling as a business administration major at Cuyamaca College or playing as a midfielder with the U.S. Paralympic National Soccer Team. It is that type of outlook that led to Moises being honored with a $500 Barnes & Noble Textbook Award, which was presented at a Sept. 10 scholarship banquet sponsored by the Foundation for Grossmont & Cuyamaca Colleges. Those who know Moises say they are not surprised about the honor. “He represents what is best in our students at Cuyamaca College as he exemplifies what hard work and determination can accomplish,” said Preibisius. Morales is on track to transfer to San Diego State University as he seeks to carve out a career in international commerce. Morales grew up in the San Diego neighborhood of Paradise Hills with a large family of limited means. Among the things his parents could provide was their love for soccer, and Morales began playing at the age of 7 on a team coached by his mother. Less than a decade after he took up the sport, he made the Paralympic National Soccer Team and competed in competitions in England, Holland, Spain and elsewhere. Though he no longer competes in international competition, he remains dedicated to his studies. 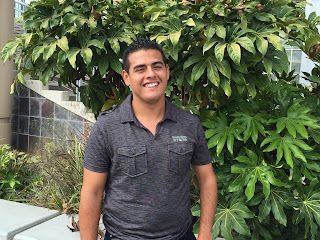 He has been at Cuyamaca College since shortly after graduating from Chula Vista High School, saying he enrolled at the Rancho San Diego school because of its atmosphere, reputation for excellence and low cost. Win a bus pass on Facebook!